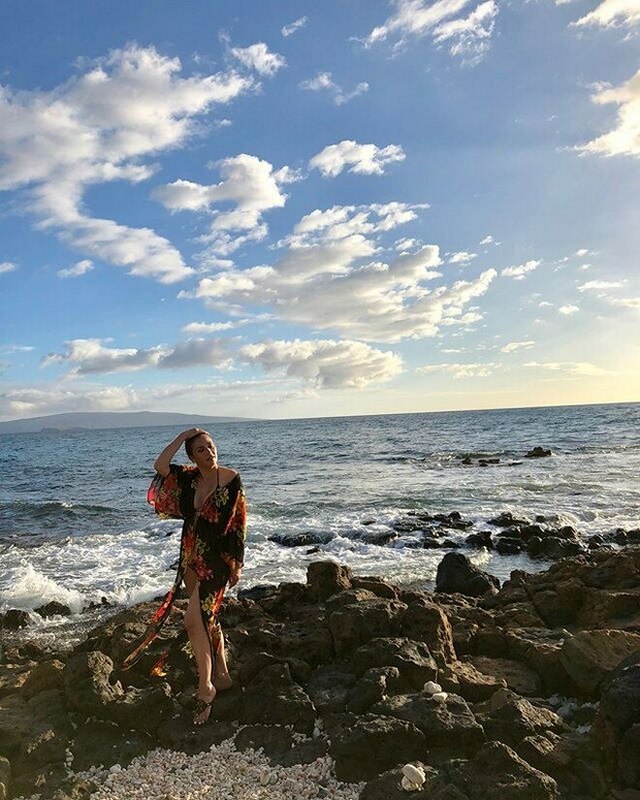 Veteran singer Zsa Zsa Padilla is truly a "Divine Diva" in these superb photos from her last day in Honolulu, Hawaii for ASAP's show last week. 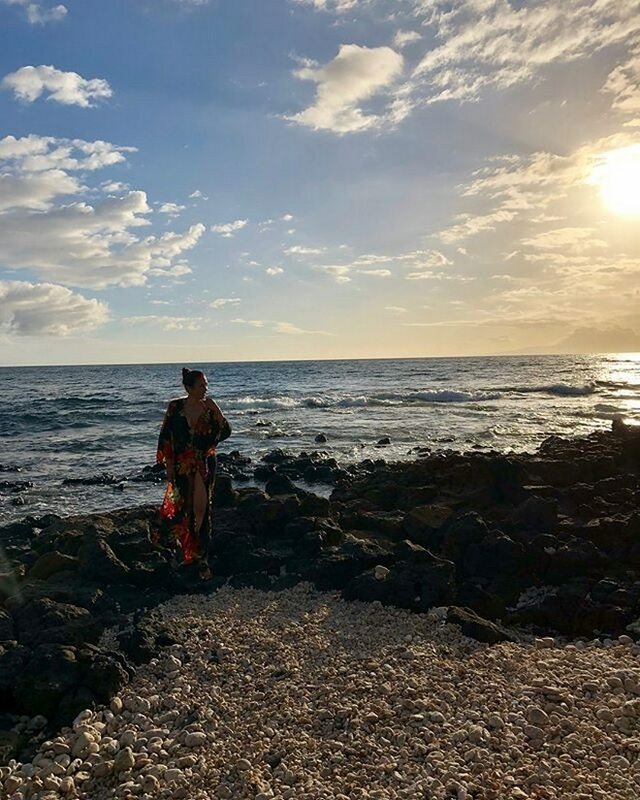 Zsa Zsa Padilla definitely defies age in these lovely photos of her taken around the Wailea Beach. 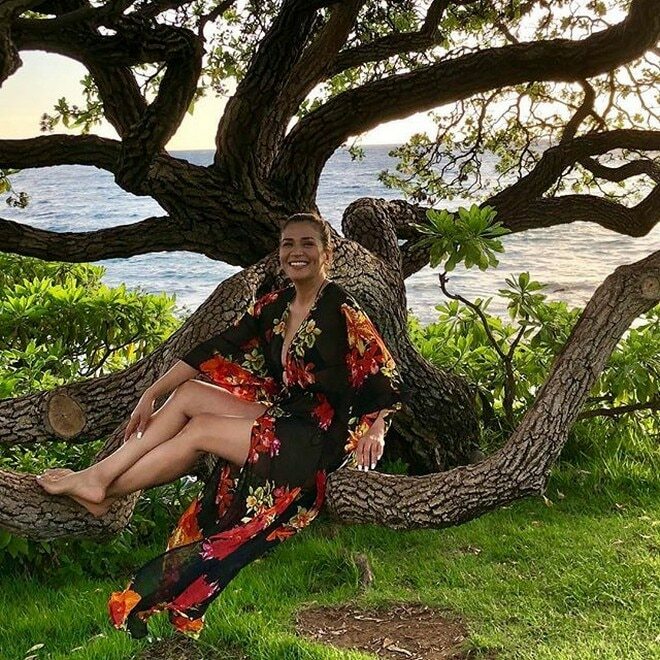 How supportive is her fiance Conrad Onglao to capture the splendid features of our Divine Diva? 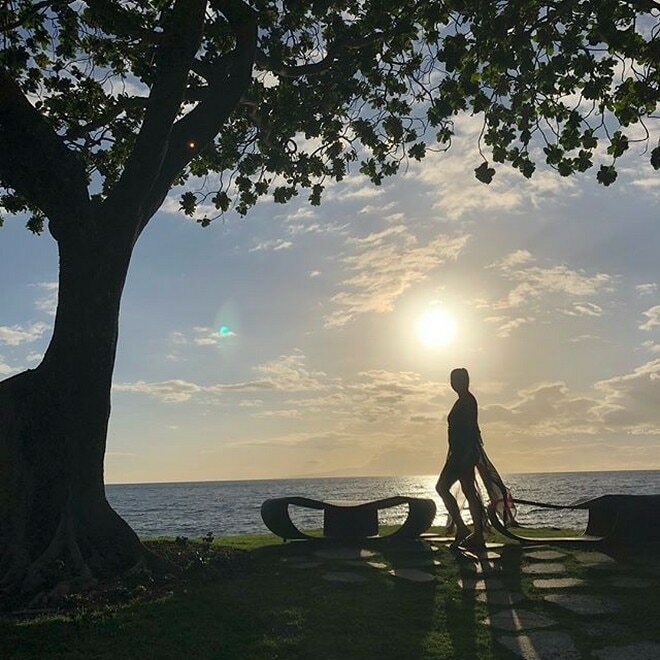 This is another entry for #RelationshipGoals, isn’t it?